Straight from Nashville, TN and WordCamp US 2018, this collectible Wapuu is outfitted with a hat and bandana (a nod to the city’s country and western roots). 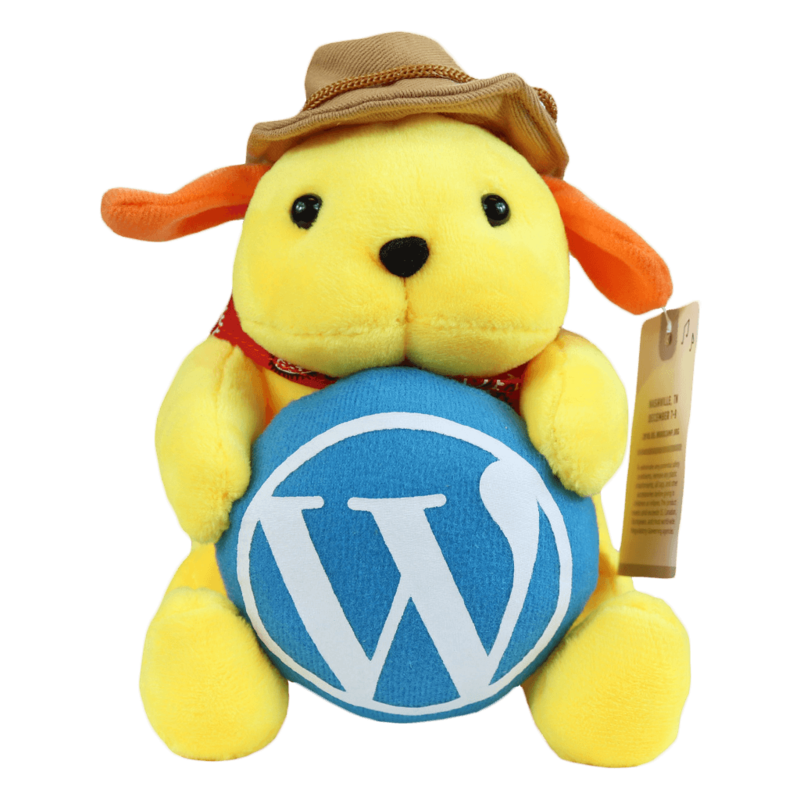 Grab this plush for your office, home, or the WordPress fan in your life! 100% Polyester. Measures approx 6″ tall (not including hat).